Make sweet and smoky notes within a spicy balsamic that provide depth. There are also reminiscent of flint. 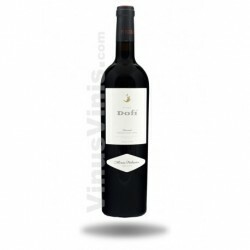 The palate has a sweet tannin and well integrated alcohol and acidity. 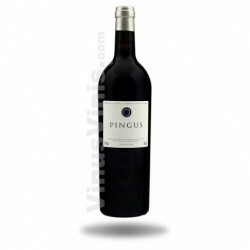 The nose is clean and intense with notes of fresh red fruits on a background of spicy and toasted. 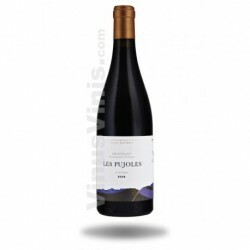 Petit Bernat 2017 is a red wine of the Pla de Bages made ​​from a selection of the best grapes picapoll, syrah, cabernet franc and merlot farm Oller del Mas. 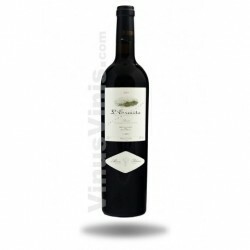 Vinified and aged in French oak barrels for 3 months.